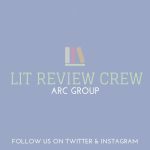 Something amazing is going down right now in the blogosphere-a HUGE blogtour! 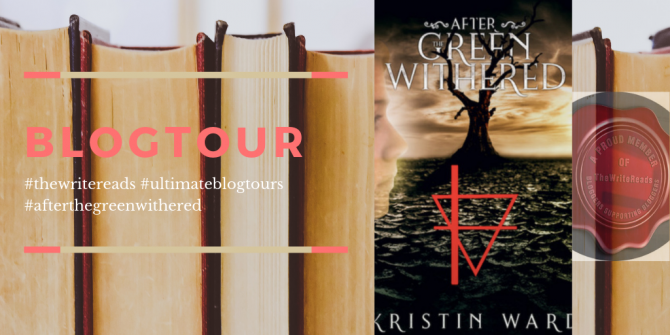 The Write Reads has brought bloggers together from around the world with one goal in mind-to spread the love of Kristin Ward’s book, After the Green Withered! So, let us get this started! Kristin lives in a small town in Connecticut and is a SciFi geek who writes dystopian literature. She has loved writing since middle school, but it took thirty years for her to get her first book published. Her first book, After the Green Withered, won the Best Indie Book Award and was followed by Burden of Truth. This cover! Let me tell you a little about myself, I love dystopian books. I am also a book cover reader. I am so easily influenced by covers. If they stand out, look interesting, and the title is creative, I am hooked and will read it. I wander the library and just look at the covers for my next read…most of the time I am pleased with my choices too, so it works for me. This cover has so many intriguing parts and has me asking questions, which makes a great cover. I want to know who the girl is. I want to know how a tree and water is connected. I want to know what the symbol means and the connection between withered and the tree. I like the dark theme that has some light as well. It is a very pleasing cover. The prologue goes on to describe a world that is on the brink of destruction. Global warming, drought, natural disasters, riots, wars, refugees, and other disasters are gripping the world and turning it upside down. Due to the drought, water is currency. I live in the aftermath. The book then moves to the first chapter with a description in first person of how Tuesdays mean no water. Ward has a way of writing with such vivid detail and can set the scene so beautifully, and also tragically. She intertwines the drought and depression with the descriptions of her home and her parents. As I continue reading, I come across many issues that our world faces today. In my opinion, great dystopians feel real. Or at least, they are so close to real that they become scarier than horror stories. Ward seems to be on the right track with her environmental themes. If you would like to read more of Ward’s dystopian, head on over to your local Indie bookstore or check out Amazon where the Kindle version is 0.99! I will post more of a review when I finish the book. 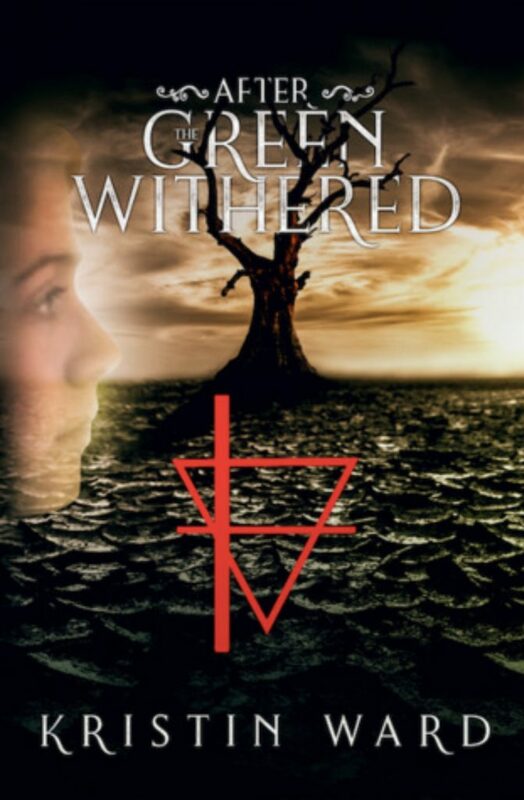 Check out Twitter on @thewritereads and the #thewritereads #ultimateblogtours #afterthegreenwithered for more reviews and thoughts on the book. Thank you and happ reading!